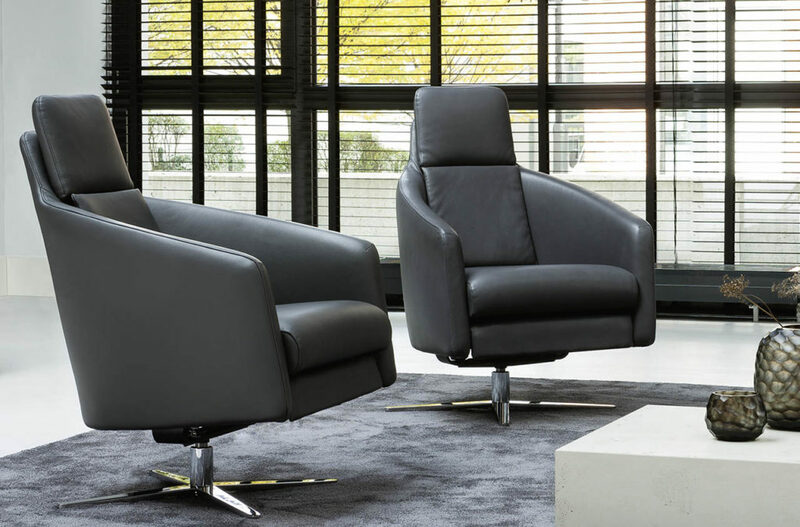 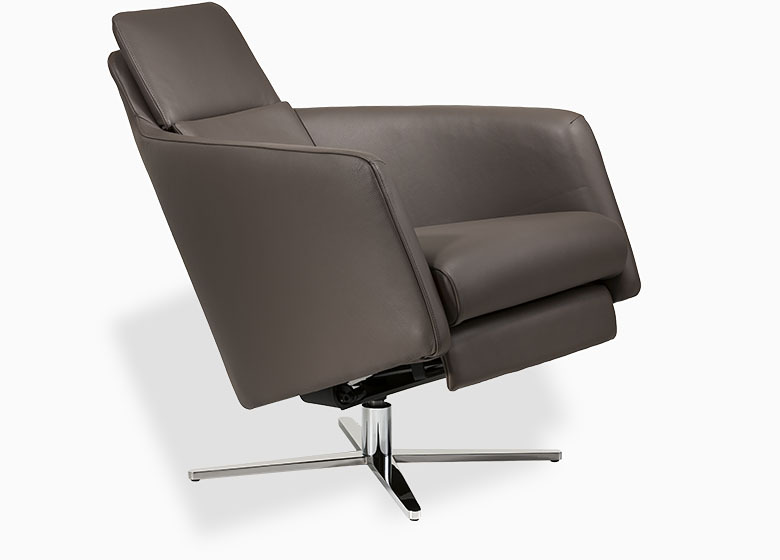 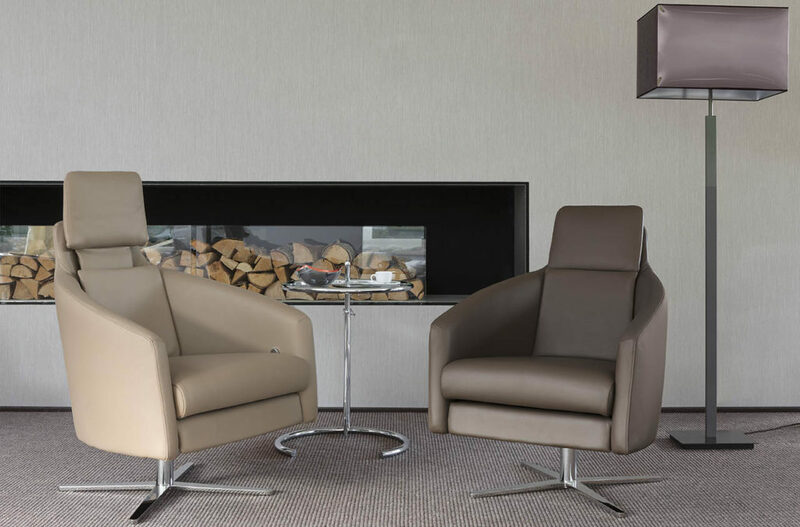 Whether for lively discussions or relaxed lounging – BOSS is great in any situation. Well thought-out details and very easy handling allow the graceful lounge chair to be transformed into a comfortable relax armchair in the twinkling of an eye. 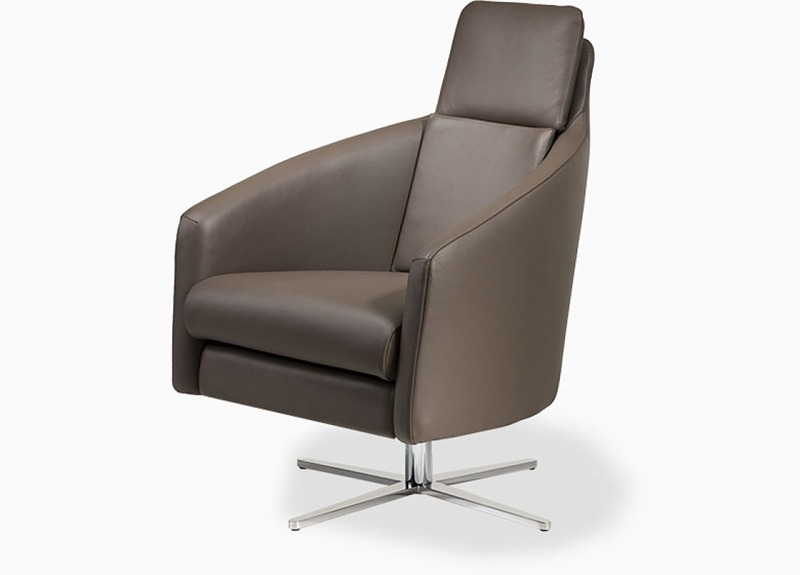 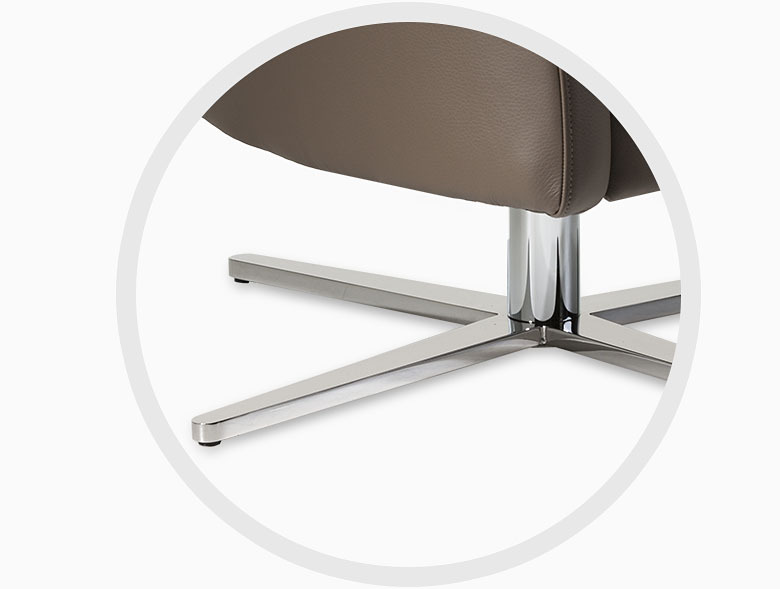 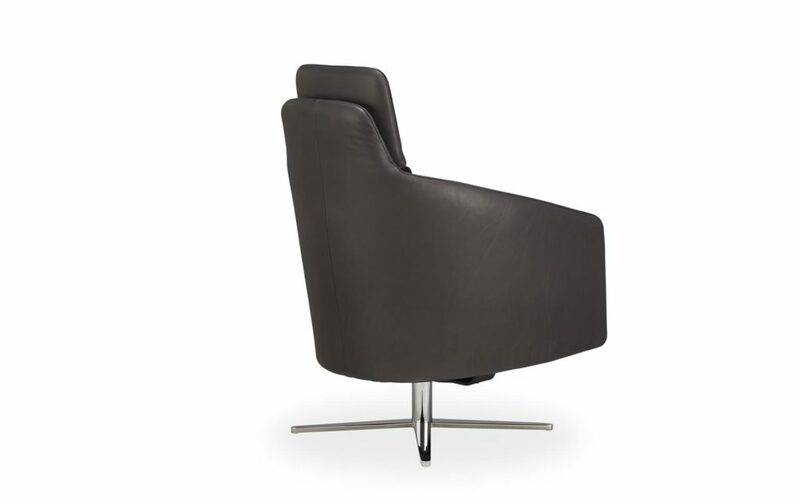 With its distinctly slim design by Cynthia Starnes, BOSS is a perfect partner for furnishing schemes of any format.